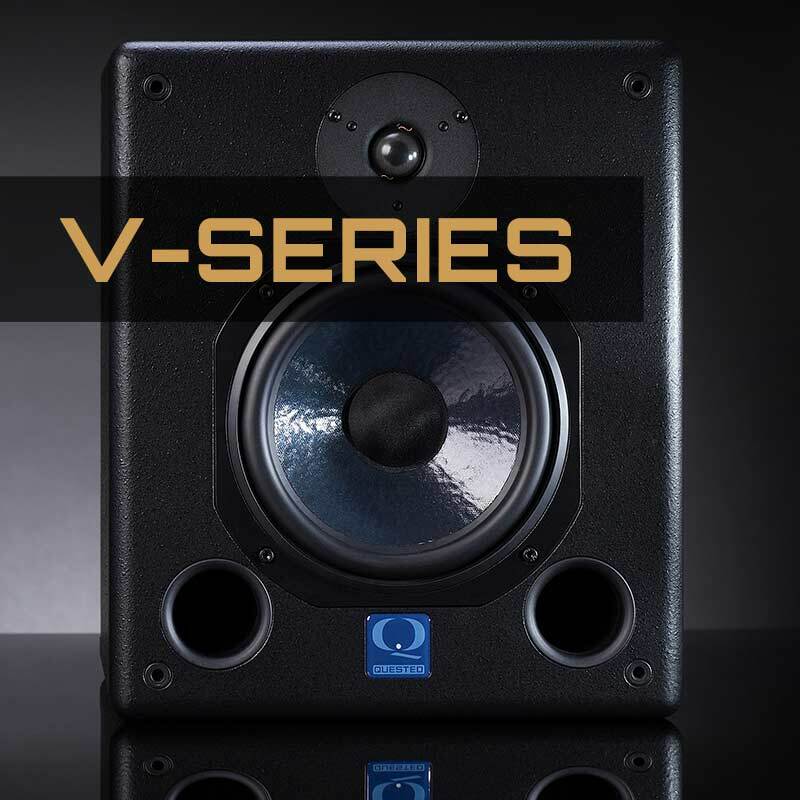 Quested V-Series monitors date back over 30 years and are trusted by myriad of professional engineers and producers world-wide. Chosen by both professionals and passionate producers of music, the V Series sets a benchmark, encompassing the true standards of a studio monitor. Quested’s no-compromise approach to the development and evolution of the V Series means that the V2108, our longest running product, has built and maintained a lifetime of trust with some of the most respected artists and studios around the globe, yet it is still very much young at heart due to the evolved transducer and amplification designs. As with all Quested products, the V-Series is hand built by a small dedicated team in England. S Series products come with a five year manufactures warranty. Get in touch to arrange a demo.